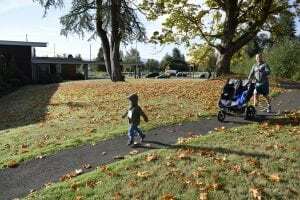 Like many other parts of the country, Grays Harbor County suffers from a lack of primary care providers. The shortage has meant that people across our community can experience difficulties establishing care with primary care providers, getting same day appointments with their primary care provider, enduring long wait times for urgent care or paying expensive co-pays to be seen in an emergency department for non-emergent issues. Summit Pacific Medical Center is working to improve our community’s access to healthcare. 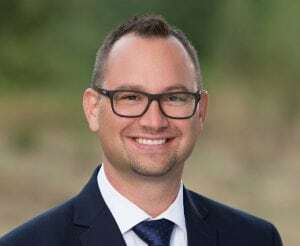 This past year, Summit Pacific expanded their Urgent Care hours to 8:00 a.m.-8:00 p.m. daily, they on-boarded five new primary care providers and continued to offer our community access to a virtual care clinic which provides anyone an appointment for a flat rate of $40. 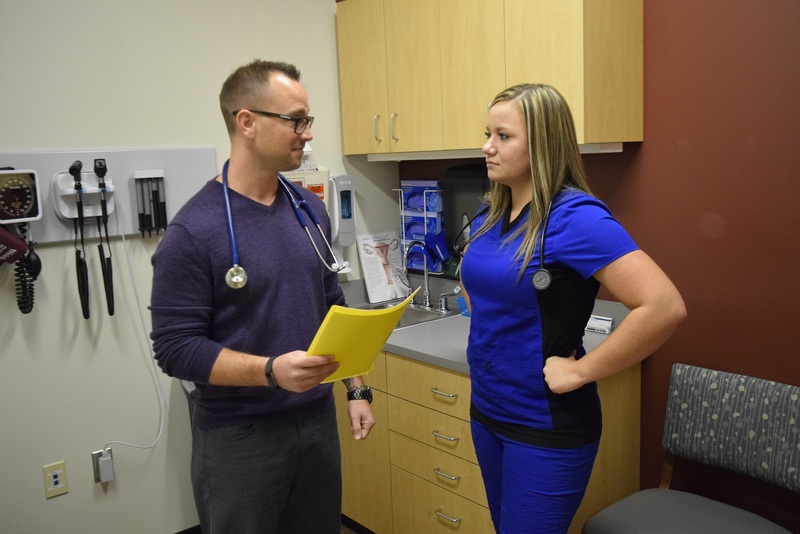 Their most recent addition is a same-day healthcare clinic located at their McCleary branch. 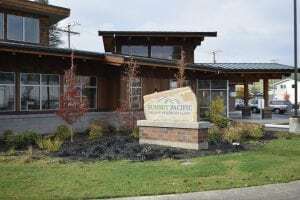 The service is available for all regular Summit Pacific patients who visit any one of their three clinics (Summit Pacific Healthcare Clinic, Elma Family Medicine and McCleary Healthcare Clinic). Due to its nature, the same day service offers several benefits to patients. They can get treatment when they need it instead of waiting days or weeks for their regular provider to be available, they can skip the lines sometimes experienced for urgent care and they can avoid using the emergency department for non-emergent conditions. Same day appointments can be scheduled that day, so patients’ visits work with their schedule instead of changing their schedule to fit the physician’s availability. He also learned how stay calm in an emergency. “It helps to know that I’ve dealt with these situations, and much worse, in the past,” says Kohn. Summit Pacific expects to get a lot of usage out of this clinic during flu season, which typically peaks from December to March. Last year, the number of flu cases reached epidemic level and strained many healthcare systems. Visit the Summit Pacific Medical Center website or call 360-346-2222 for more information about the clinic and how to utilize this new service.